LinkedIn Vs Facebook – What to Choose in 2018 for Lead Gen? Social media has transformed the game of lead generation for B2B and B2C businesses. However, which one is the best platform in 2018 for lead generation requires careful consideration. While some internet marketers swear by LinkedIn, there are others who believe Facebook offers better leads, thanks to its Facebook for Business. Today, businesses have limited budget and time. Hence, when they have Facebook and LinkedIn in front of them as an option, it can be overwhelming to select the right platform to get the right leads within the budget. However, you need to know your customer base in order to use the right platform. 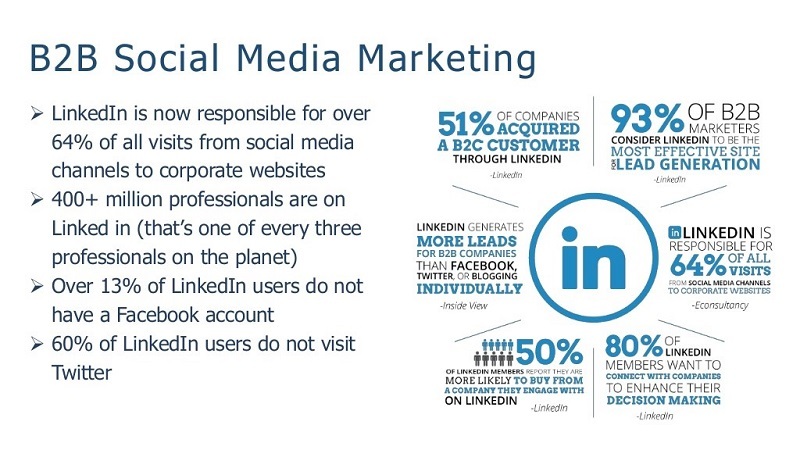 These statistics also give you an insight into the user base of LinkedIn and Facebook. To be able to decide whether B2B and B2C customers should use LinkedIn or Facebook to generate leads, it is important to understand the lead generation tools offered by both these social media platforms. Facebook provides businesses and individuals two ways to generate leads. One is the quick method of lead generation while the other is longer method to get qualified leads. It has to be mentioned that both methods are equally useful, affordable and typically used in tandem. The traditional way to build leads is by setting up a company page and then filling it up with useful and high-quality content. Anyone who stumbles onto your company FB page will read the content and like your page. As a result, your company’s FB profile page will begin appearing on those people’s news feed. And, when a visitor likes your page, their contacts and friends will also be notified of it. This will help you generate organic leads through your Facebook profile or any landing page that is linked to your FB content. This is the long way of getting leads, but has proven to be effective and at relatively no cost to the company. Since it takes time to deliver results, most businesses use the paid advertising service offered by Facebook to hasten the process of lead generation. In case you want to generate leads quickly, without wasting time, you can do it through Facebook Ads. Just have a copy of your customer database ready so that you can upload it onto the FB Ads tool. Tick the leads you want and then select Create a Similar Audience. This helps you get leads similar to your buyer profile. As a result, you can target these new contacts through Facebook Ads using incentive-based advertising. LinkedIn is not about promoting content to generate leads. 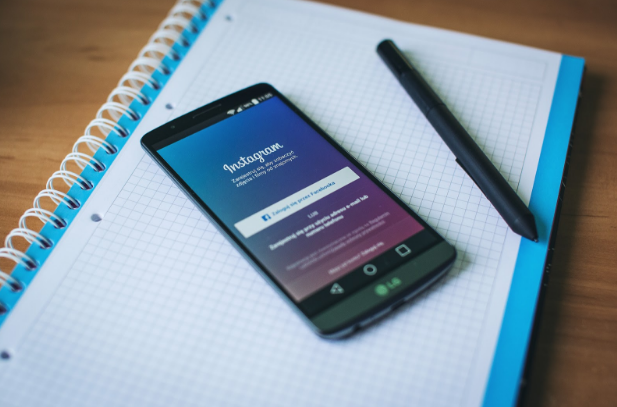 Rather, this social media platform offers every business an opportunity to showcase themselves during the early stages of a prospective buyer’s purchasing journey. There are several ways that your business can use LinkedIn to get quality leads. You cannot send unsolicited messages to random people on LinkedIn. Here, the focus is truly on networking and cultivating a one-to-one relationship with them. So, emphasis is on building your business profile to make yourself and your business look worthwhile. Then you can use different metrics to find the right connections to connect with. There are over 1.5 million active groups on LinkedIn. The key is to find groups in your industry and get active in them by posting, commenting and contributing meaningful content, recommendations and advice. Be conversational and follow the group’s rules and regulations to find leads. If you know someone on LinkedIn who knows a decision-maker in a company, you can use that someone to introduce you. Using the relationship tree that LinkedIn shows, you can build connections so that you reach the reach your prospects. Just like Facebook Ads, there are LinkedIn Ads that you can use to promote your services or even boost your content. Towards the end of 2016, LinkedIn introduced a conversion tracking pixel that allows you to analyze the performance of your adverts based on a range of metrics. This helps you go beyond the usual clicks and impressions. If you want to find out the cost per lead, it will be a little tough as it is dependent on numerous factors, like site structure, price point and targeting. Hence, coming up with a blanket cost for lead generation for LinkedIn and Facebook is a little difficult. Nonetheless, LinkedIn is known to have a higher price for advertising compared to Facebook. 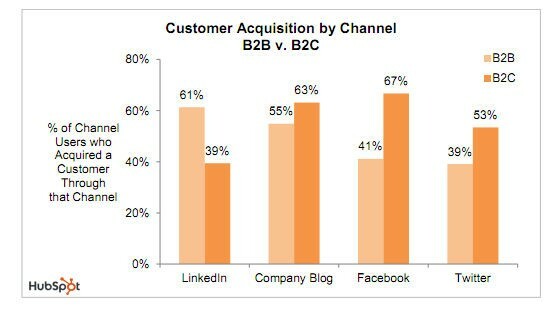 Hence, you can deduce that the cost per lead on LinkedIn will definitely be higher than Facebook. But you need to look at return on investment rather than the number of leads you get. So, for both Facebook and LinkedIn, it is necessary to ascertain the quality of leads and then pit it against the price to see whether what you paid is worthwhile. Which is Better – LinkedIn or Facebook? LinkedIn has about 450 million active users compared to 1.86 users on Facbook. However, from available statistics it appears that nearly 94 per cent B2B businesses tend to favor LinkedIn over Facebook as it is more business-oriented networking platform. 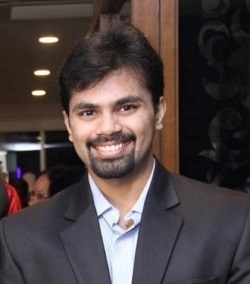 Given that Facebook is used more by individuals, it is a great platform to connect with individuals and hence, perfect for B2C businesses. This said, today, more and more businesses are creating corporate profiles on Facebook to target their audience. So, even as a B2B business, you may be able to strike pay dirt. Both Facebook and LinkedIn give you an opportunity to build organic leads. However, this is time consuming and effort-intensive. 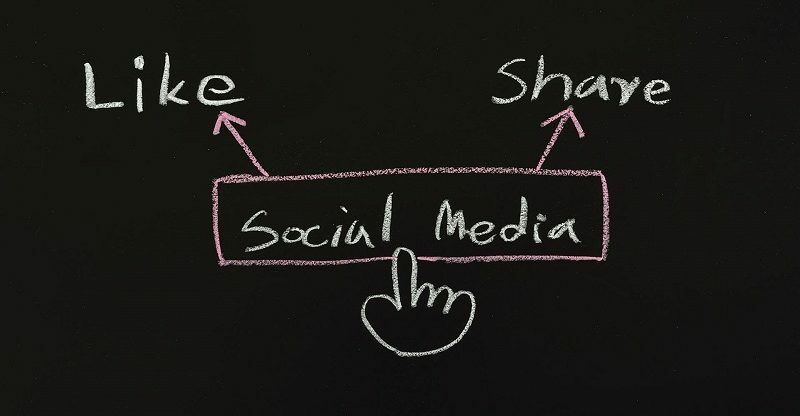 So, if you are wondering which social media platform is right for your business, look at both platforms to advertise your business. It is prudent to combine organic and paid advertising to get best return on investment. While your approach on both platforms will be different, it would be injustice to your online marketing strategy to disregard one platform and focus on the other. That is why you should use both LinkedIn and Facebook to reach out to different demographics, but this will depend on which platform your target audience hangs out in. If your target customers are on Facebook, focus on spending your resources on Facebook rather than LinkedIn, and vice versa. So, first understand and get to know your target audience. This will help you determine whether you should be concentrating on LinkedIn or Facebook in 2018 to generate leads. Of course, recent research shows that LinkedIn is 277 per cent more successful in lead building compared to Facebook and Twitter, but this is open for debate. 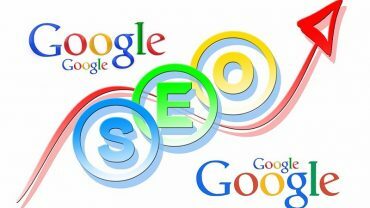 How about getting lead generation from your own site? Good read. i need to get my LinkedIn up and running again. I have relied on Facebook and Twitter way too often.